Mat workouts on either side of the Tower. 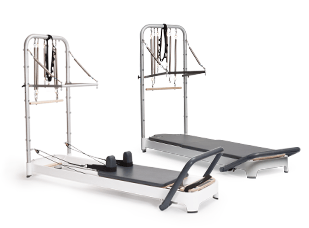 Integrated exercises using the Tower with the moving Reformer carriage. Purchase Tower and Mat Conversion separately, or buy together. For a full list of features, see Allegro 2 Tower of Power page. Legs not included. 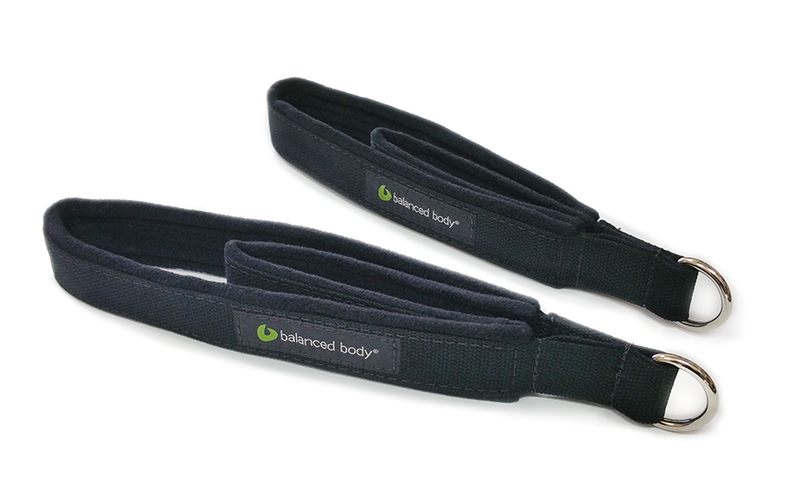 For Balanced Body® Allegro® 2 Reformers only.